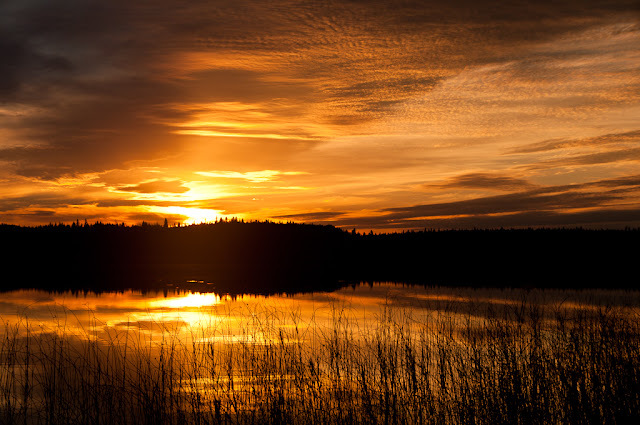 The Bagwa Canoe Route is one of the most accessible and user-friendly canoe routes in Prince Albert National Park. 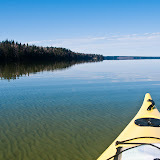 The route (illustration below is from the Park website) begins on Kingsmere Lake, northwest of Waskesiu. It takes approximately 7-10 hours to paddle but is more enjoyable if you stretch it over two days. The Bagwa Channel is home to yellow pond lilies and red-necked grebes in nesting season, while Clare Lake, at the end of the route, is home to many water birds. There are campgrounds at Bagwa Lake and Lily Lake. Andrew McKinlay posted an account of a Bagwa trip on his blog, Sustainable Adventure. Click on the slideshow below to see photographs of his trip.